The Society of Toxicology (SOT) 2014 Annual Meeting is the world’s largest toxicology trade show. For many of our clients, it marks a big opportunity for their brand to soak up the spotlight. This year, several members of the SCORR team traveled to Phoenix, Ariz. to support our clients at the show. For two of those clients, SOT 2014 will go down as a milestone — Harlan Contract Research Services (CRS) and PDS have both launched new brands at the show. At the heart of every research program is hard work — the heavy lifting carried out in the laboratory. But at Harlan CRS, we believe the complexity of your research doesn’t have to define how difficult it is. Many of the world’s leading product developers rely on Harlan CRS’ hard work because we provide exceptional scientific expertise paired with remarkable client service — our job is to make yours easier. We’re dedicated to making research a concerted effort because we know that two partners work better when they work as one. 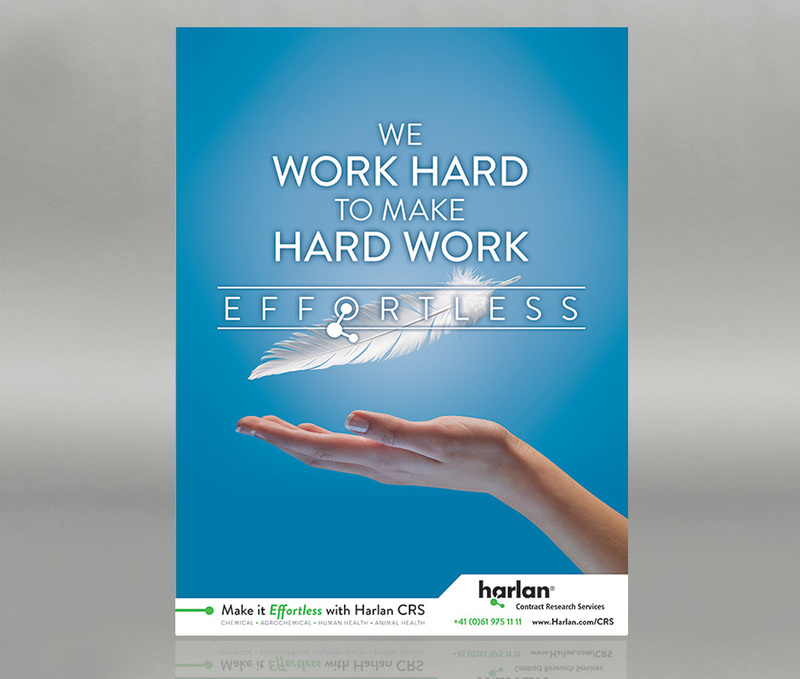 When you’ve got hard work to do, make it effortless with Harlan CRS. 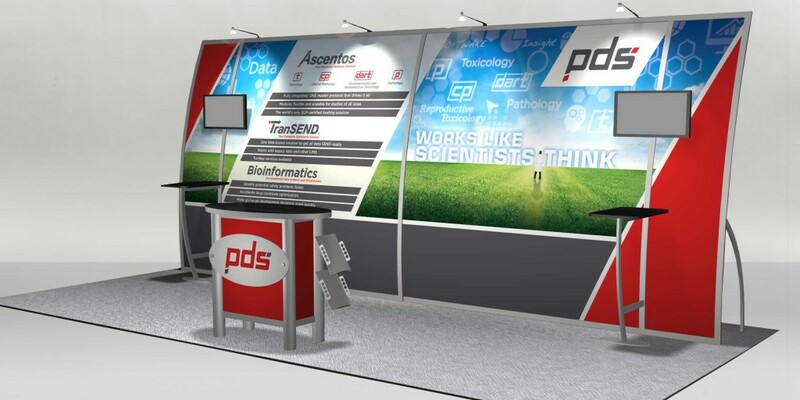 PDS is a leading global provider of software and solutions, including Ascentos Preclinical Software™ and TranSEND™, for life sciences research and development. PDS software “Works Like Scientists Think,” which is the central message of the new brand. While many data collection and laboratory information management systems are built around the data they compile, PDS provides software that’s tailor-made for the people who use it — scientists. PDS’ team of scientists and software specialists understand the preclinical workflow of laboratories. 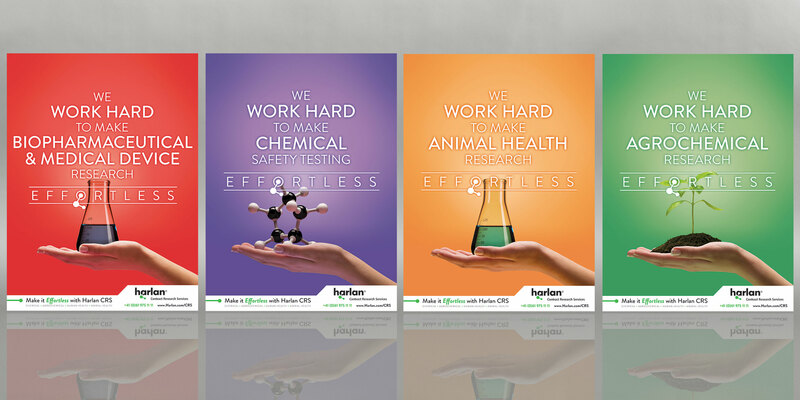 Keystroke by keystroke, our software solutions are built to make laboratory information management as efficient as possible, so you can report information that drives insightful decisions. PDS powers intuitive laboratory management software that WORKS LIKE SCIENTISTS THINK.